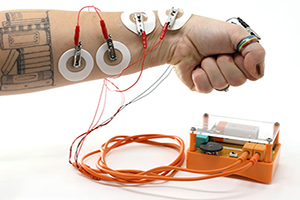 Our newest addition to the electrophysiology product category allows you to perform data-driven experiments between various species of plants. 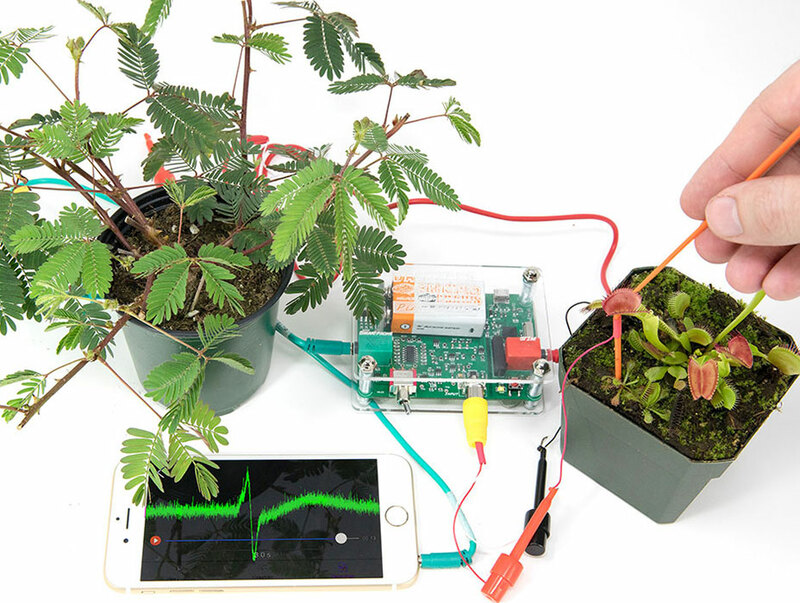 This easy to use device records and visualizes the signals emitted by plants offering users the unique opportunity to peer into the fascinating world of plant signaling and plant behaviors. 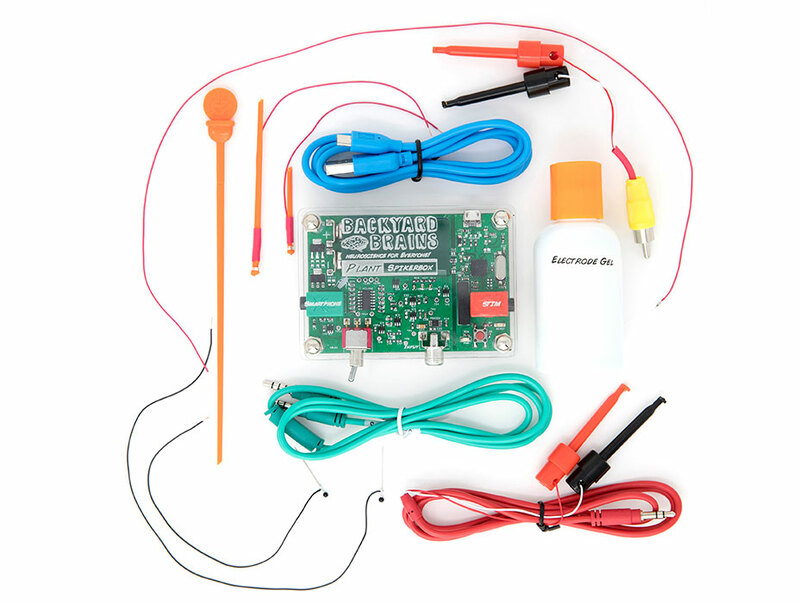 Order today and start experimenting in your home or classroom. No knobs or dials. Just plug it in and get to work. Powerful enough to provide publication ready data. Work With Venus Flytraps, Mimosas, and more! Outputs to both PC and Smartphone Devices. Discover how Venus Flytraps detect and trap their prey! Learn about the Sensitive Mimosa Pudica and it's beautiful, folding leaves. Interspecies Plant-Plant-Communication. See how one plant controls the behavior of the next. We challenge YOU to discover more experiments and share them with us and the neuroscience community. 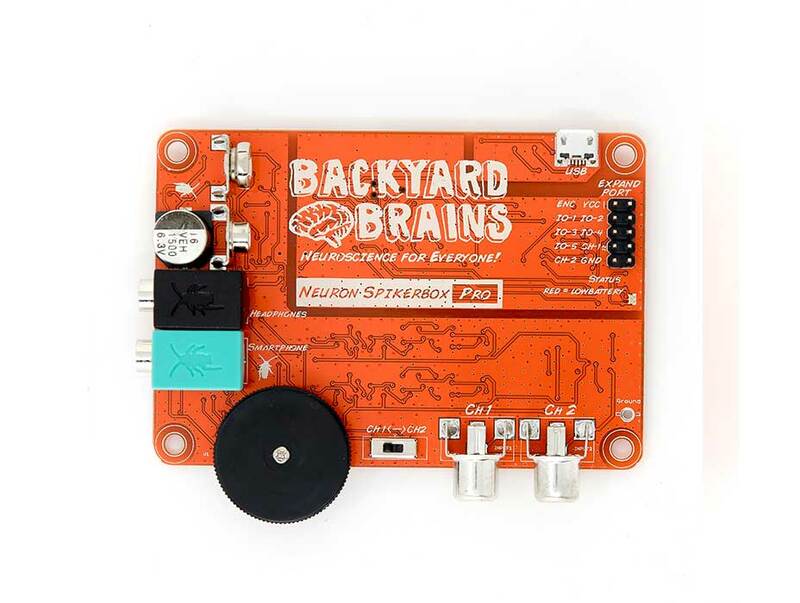 Demonstrate fundamental neuroscience principles and spread the wonder of understanding how living creatures work. Investigate the mysterious behavior of the Venus Flytrap by recording directly from their traps! The Sensitive Mimosa is just so... Sensitive! 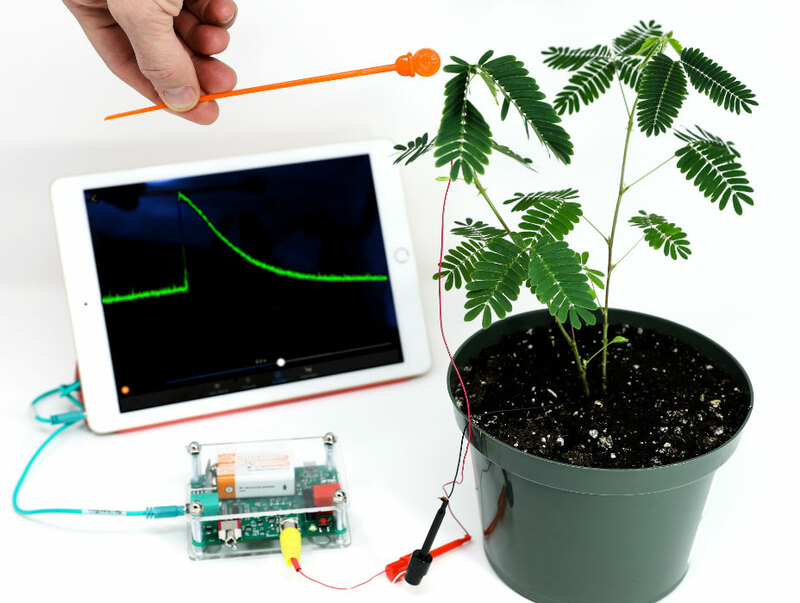 To wrap the recording electrode around the Mimosa's branch, you'll almost certainly cause the plant to droop! That's fine, it'll spring back up soon! Watch as the Venus Flytrap is triggered and the Sensitive Mimosa responds dramatically! See it in the TED talk! An up close look at the Venus Flytrap reveals the beauty of its mechanisms... The tiny "Trigger Hairs" in the Venus Flytrap are tough to see, but are responsible for the plant's ability to detect prey!